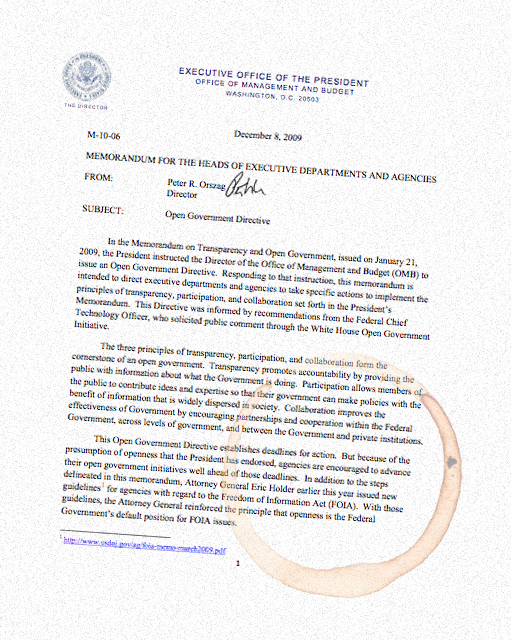 To download PDF of entire directive, click Open Government Directive. 2010-2018. Ethereal theme. Powered by Blogger.